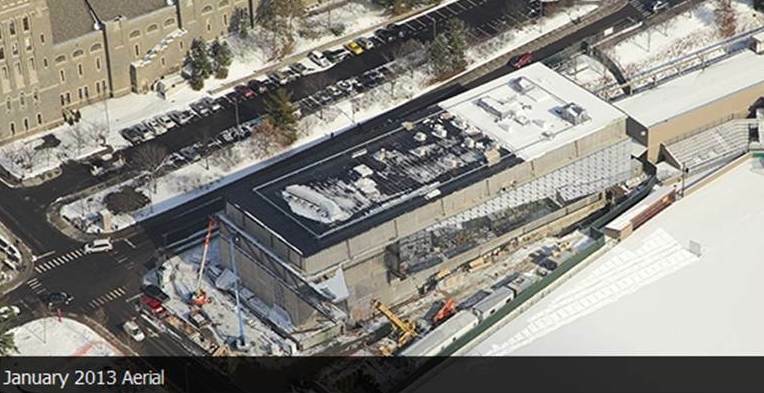 Welliver, the Montour Falls, NY-based construction services firm hired to manage the construction of Bill & Melinda Gates Hall features several aerial images of the building on its website. 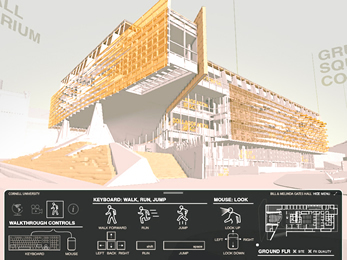 The images offer a different perspective on the scale and status of the project. The 100,000 square foot building will become the new home of Cornell Computing and Information Science – including the Departments of Computer Science and Information Science – when it opens at the end of this year. See all in Latest category.